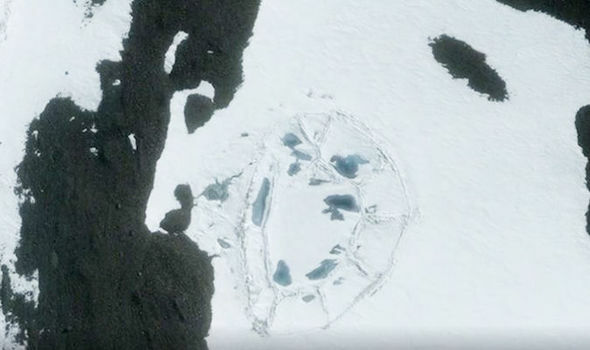 A massive fort like structure has surfaced in Antarctica, with features similar to a Motte and bailey style castle. 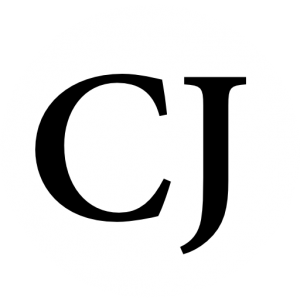 The structures even have archeologists questioning the mainstream story. 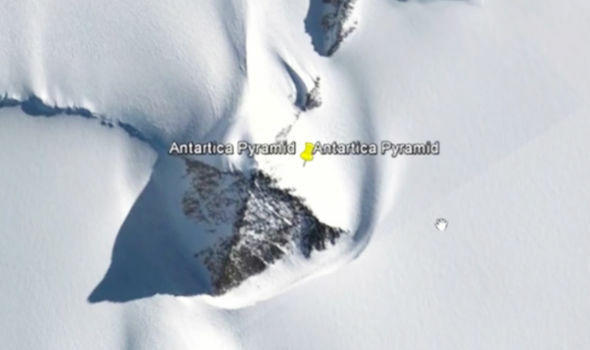 Here are images of the potential fort, and of the pyramidal structure. 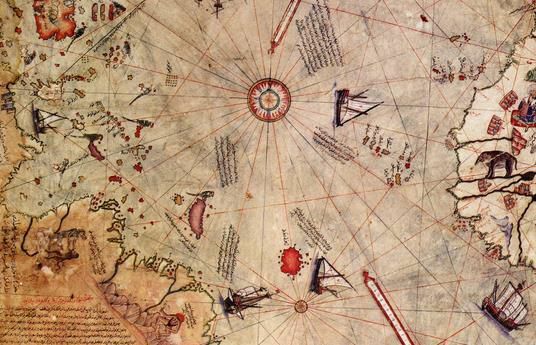 This is the map drawn in 1513 by Piri Reis, showing Antarctica. But, the map shows Antarctica drawn impeccably well, despite it not officially being discovered until 1818.